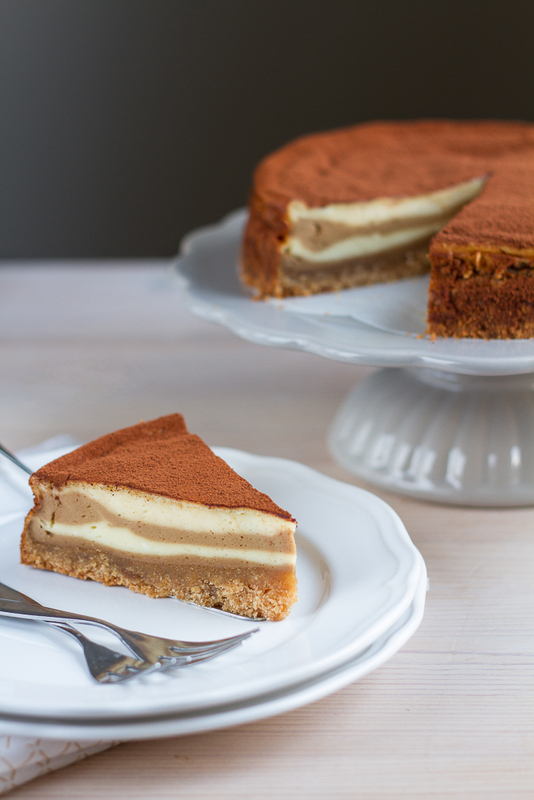 Can you remember my Philadelphia Tiramisu Cheesecake? In case you have forgotten I will show it to you once more 😉 I am actually so pretty excited about it I could jump around the whole day!! Whooo, I was selected to be in the Top 10! Thank you all so much who have voted for me so far, I am not sure how to thank you so far, but hopefully I will come up with something nice soon 🙂 For now, it is about choosing the final winner of the cake competition… All you would have to do is to vote for me to select the winning cakes in each category. 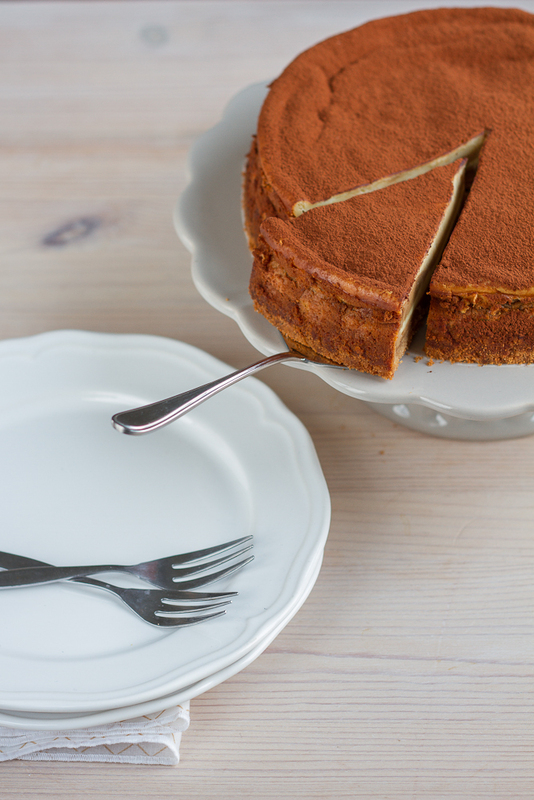 My cake is in the category Mamis Liebling (Mamis Favourit) and once there you can give it a Star! 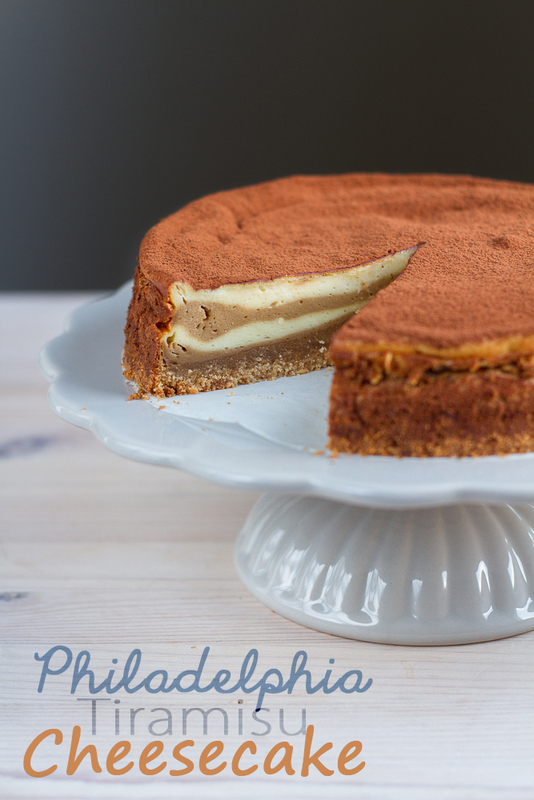 I will give you the direct link to my Philadelphia Cheesecake, but once you are registered you can also vote a winner in the two other categories 🙂 And thank you so so much in advance!!! Whoohoooo….